One of the 'firsts' of Denizli, Synthetic Ice Rink will be inaugurated by Prime Minister Recep Tayyip Erdogan. Stating that Denizli has met many 'firsts' in this 9 years of duty, Mayor of Denizli Municipality Osman Zolan, ''Before times in this city there were no bridge crossings, pedestrian crossings, sheltered marketplaces, valley projects, large parks or study centers. We are happy to add Synthetic Ice Rink at one of many 'firsts' in the area and we are proud that its opening will be made by Prime Minister, ''he said. 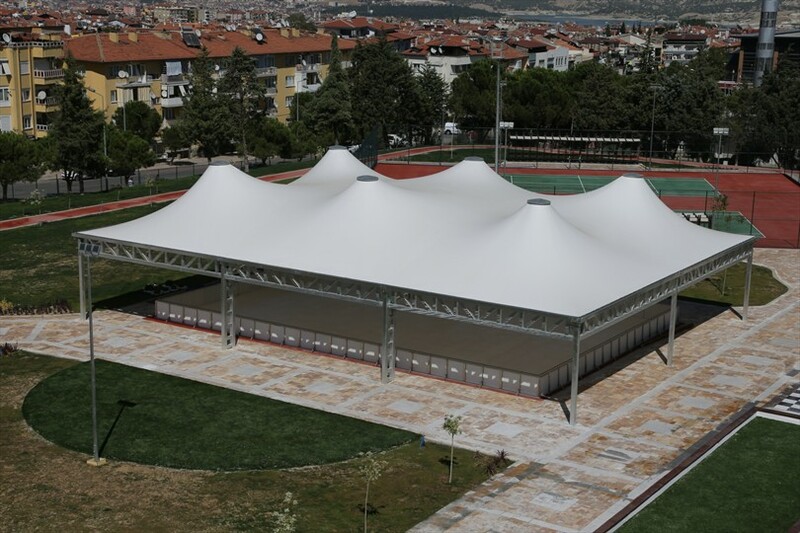 Made by the Municipality of Denizli Synthetic Ice Rinks will be inaugurated by Prime Minister Recep Tayyip Erdogan. 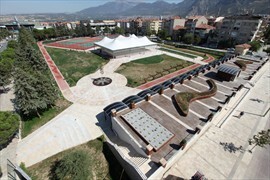 This project, which is a first for Denizli, will be opened with a public inauguration ceremony held on September 28 by Prime Minister. 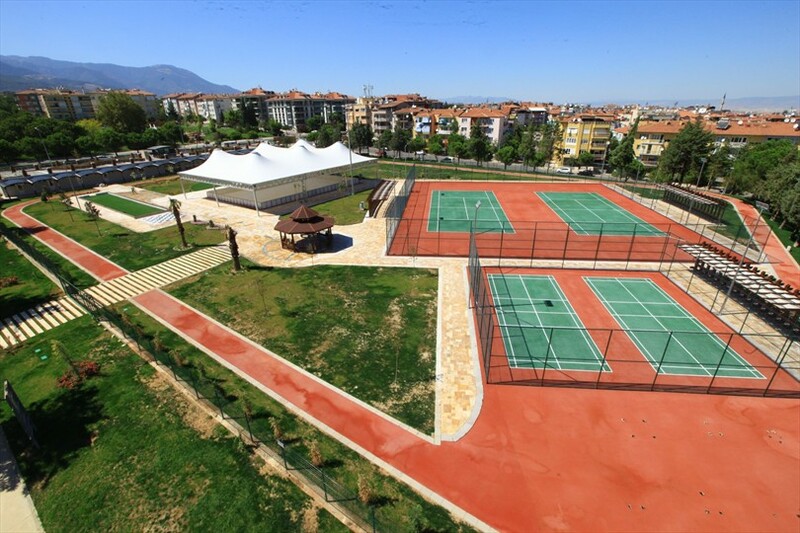 Located on the Çamlık Road, on the area in front of Özay Gönlüm Park, inside the Synthetic Ice Rink complex there will be 2 tennis courts, 2 badminton courts, a mini golf course and 350 m jogging track, cafeteria, chess area, chess hall and a multifunctional halls. With an area of 10 thousand square meters, the complex will be one of the indispensable place of Denizli expressed the Mayor of Denizli Municipality Osman Zolan, ''We have always gained Denizli with firsts. Before times in this city there were no bridge crossings, pedestrian crossings, sheltered marketplaces, valley projects, large parks or study centers. We are happy to add Synthetic Ice Rink at one of many 'firsts' in the area and we are proud that its opening will be made by Prime Minister, ''he said. Remaining that they brought to Denizli many applications of metropolitan projects on behalf of differentiate the social life of people in Denizli, Mayor Zolan, ''Denizli Municipality is an example in Turkey in terms of providing services. With routine services such as works to infrastructure and superstructure, services that facilitate the daily life of the people of the city, zoning arrangements and garbage collection we are doing the best use of municipal services. This work has also a social municipal management. Sports, health, cultural services in many areas such as artistic events have showed our difference for 9 years. We were always looking for what to do new in the city. We have learned this from our Prime Minister. This project is an example of difference and a first. Ice rink will eliminate a significant lack of our city. Our goal is to create healthy environment for our children and teenagers and all segments of society and keep away our youth from bad habits. In this sense, synthetic ice rink has another importance for us. We are proud that its opening will be made by Prime Minister, ''he said.